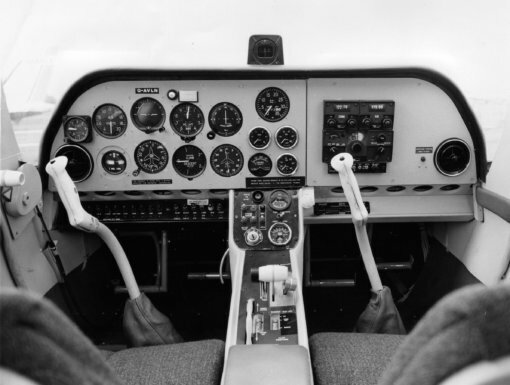 The Beagle Pup was a general aviation aircraft designed by Beagle Aircraft Ltd, and first flew in 1967. Although it had attracted a large number of orders, the Britsh govt withdrew support for the company and it was placed in receivership. 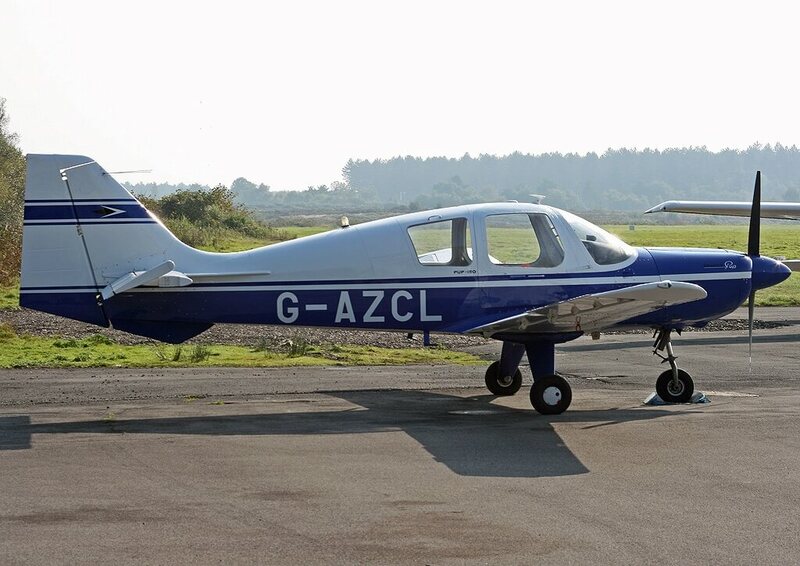 Production ceased when just over 150 examples had been completed. A military trainer developed from the Pup was developed and first flew in 1969. 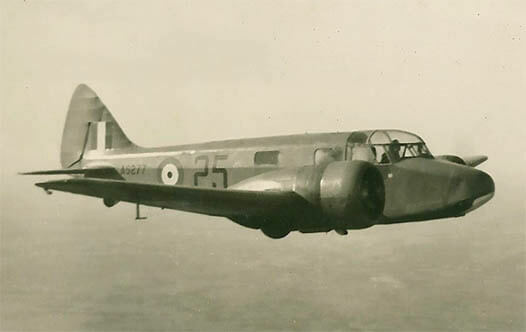 When Beagle went into receivership the project was taken over by Scottish Aviation and all development and production shifted to Scotland. 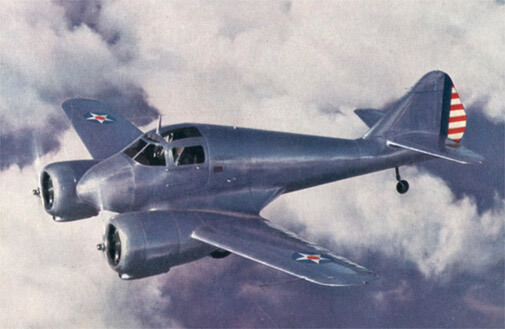 Over 300 were eventually built, and the aircraft was the primary trainer for Britain, Sweden, and a number of other air arms for several decades. 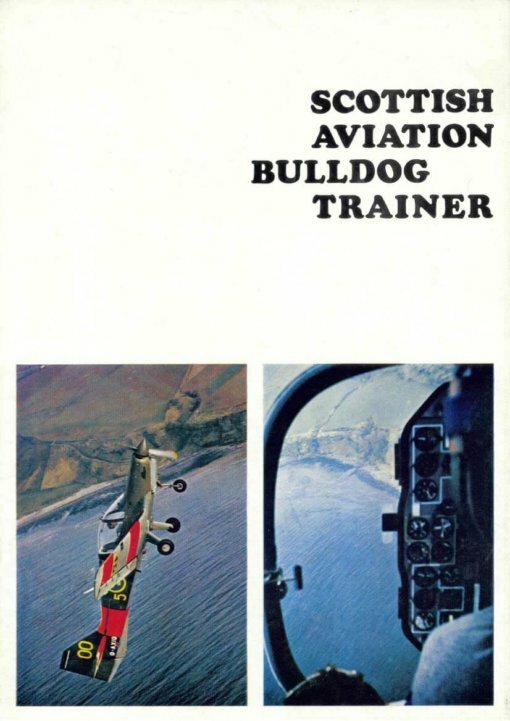 trainer, plus the Owners Manual for the Beagle Pup, plus two manufacturer’s brochures. 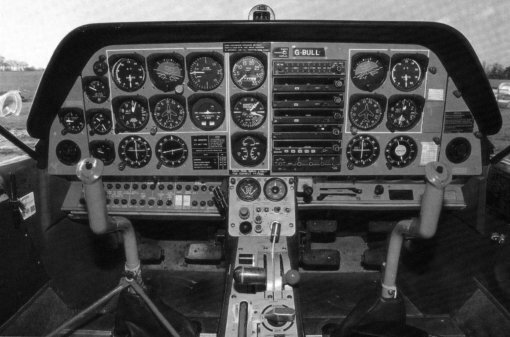 These have been scanned from the original manuals and retain any colour pages. 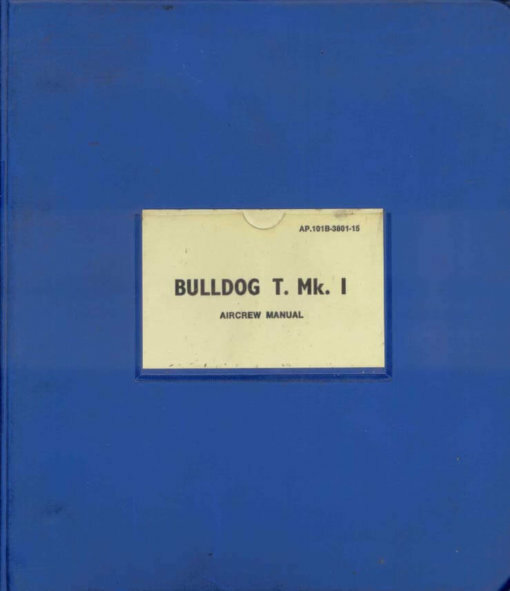 RAF Aircrew Manual Notes for the Bulldog T. Mk 1, AP 101B-3801-15 dated September 1973, with approx 132 pages. 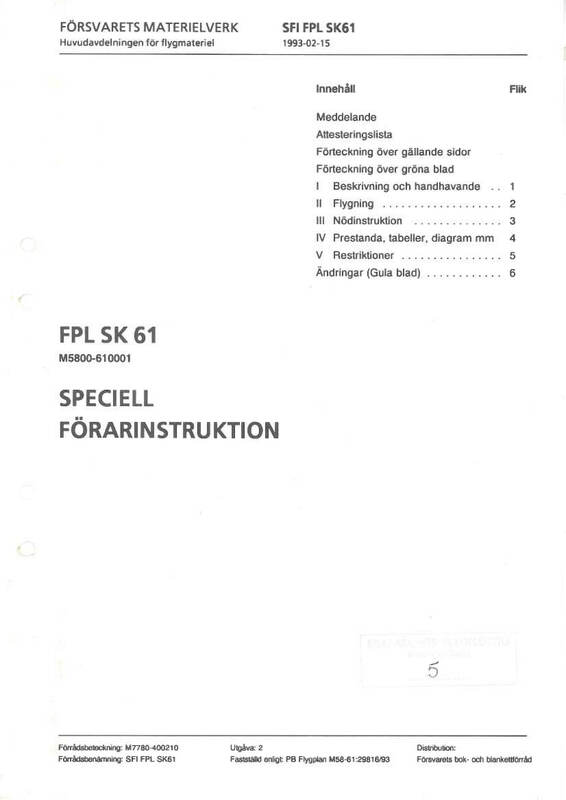 Flygvapnet (Swedish Air Force) Speciell Forarinstruktion for the SK61 (Swedish designation for the Bulldog), publication 7780-400210, 2nd Edition dated 1993 with approx 170 pages. 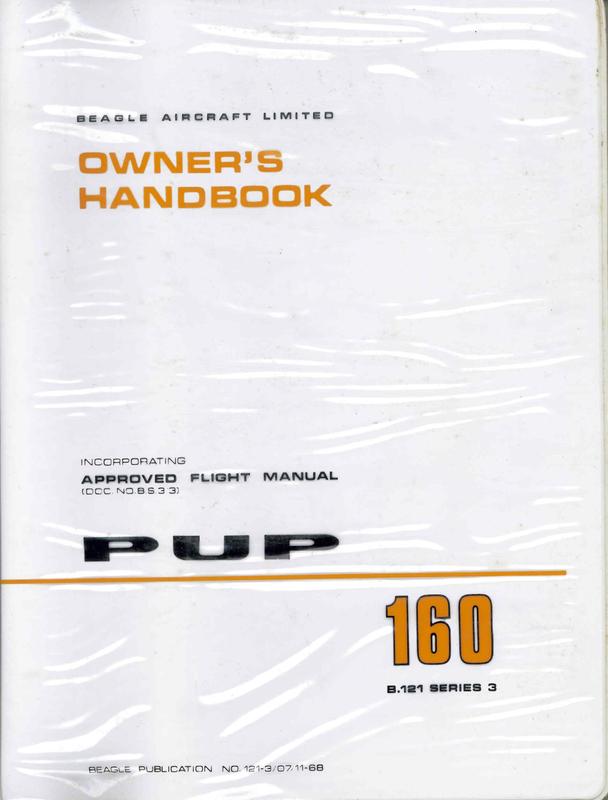 Manufacturer’s Owners Manual for the Beagle Pup Srs 3, Publication 121-3 dated 7-11-68, with approx 102 pages. Manufacturers publicity brochure for the Scottish Aviation Bulldog. 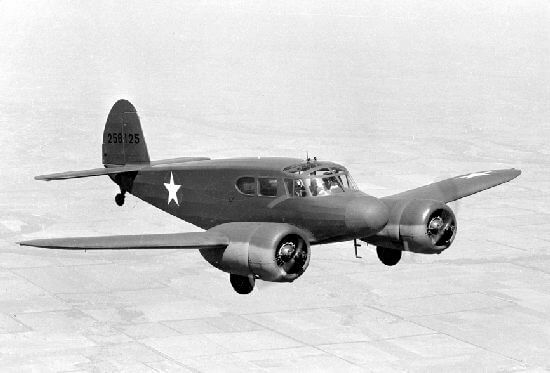 Undated with 8 pages. 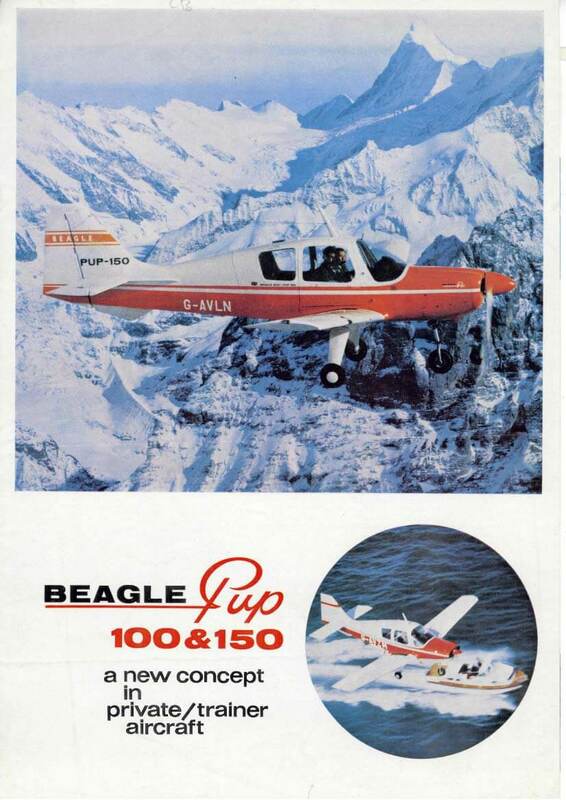 Manufacturers publicity brochure for the Beagle Pup 100 and 150. Undated with 8 pages.